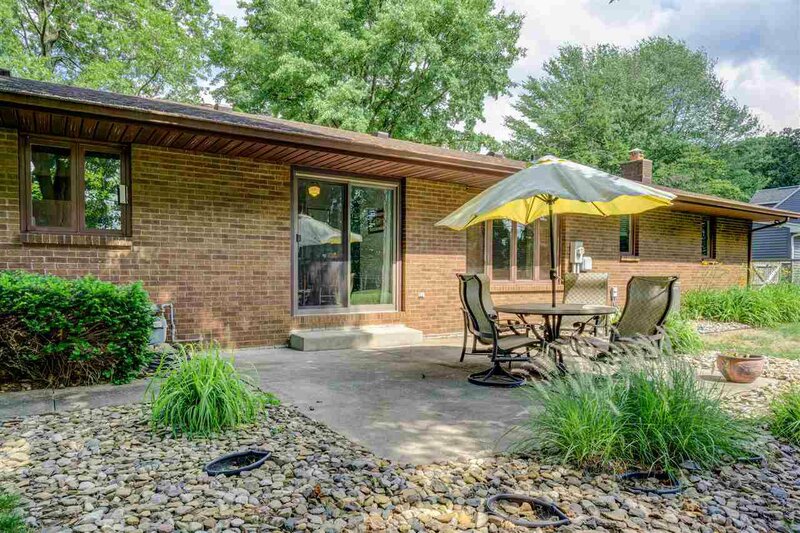 Prairie Lane Beauty! 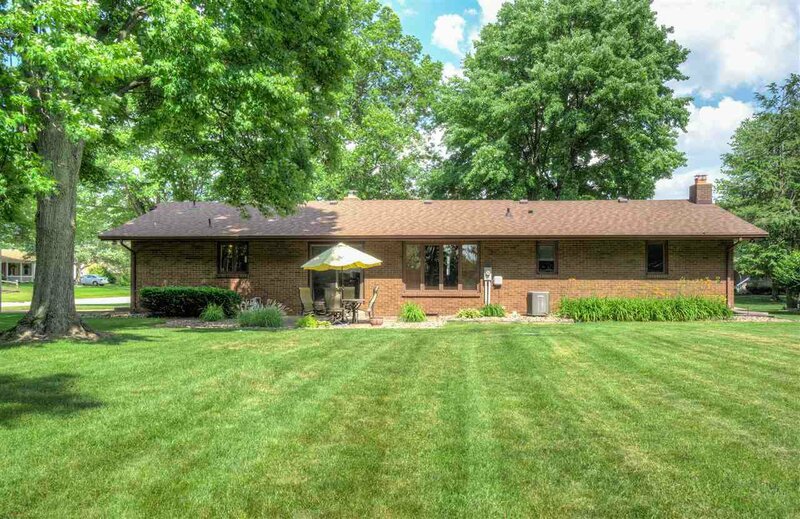 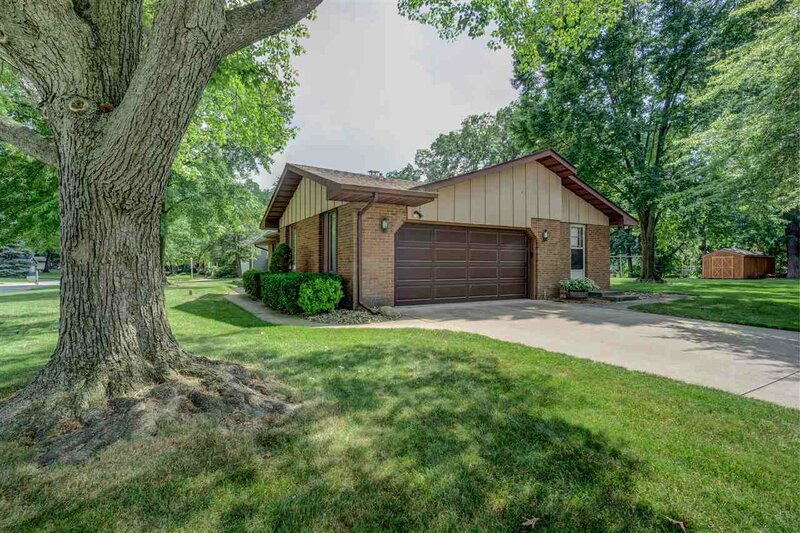 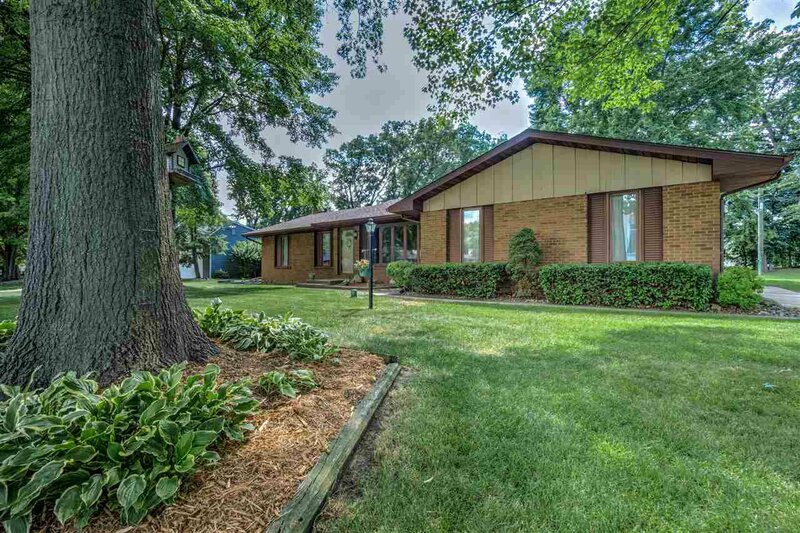 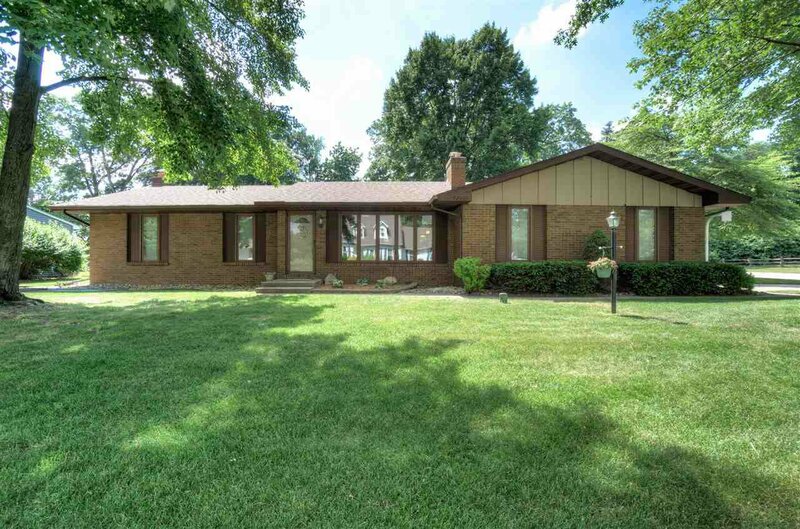 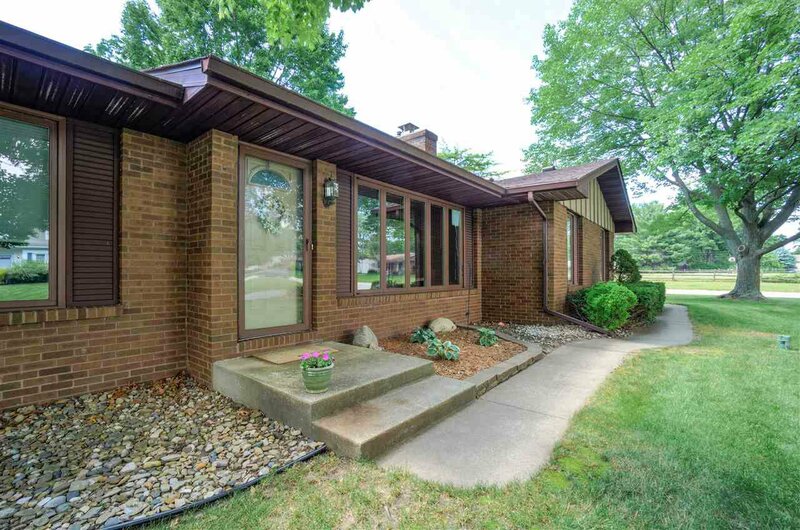 Solid PHM Brick Ranch! 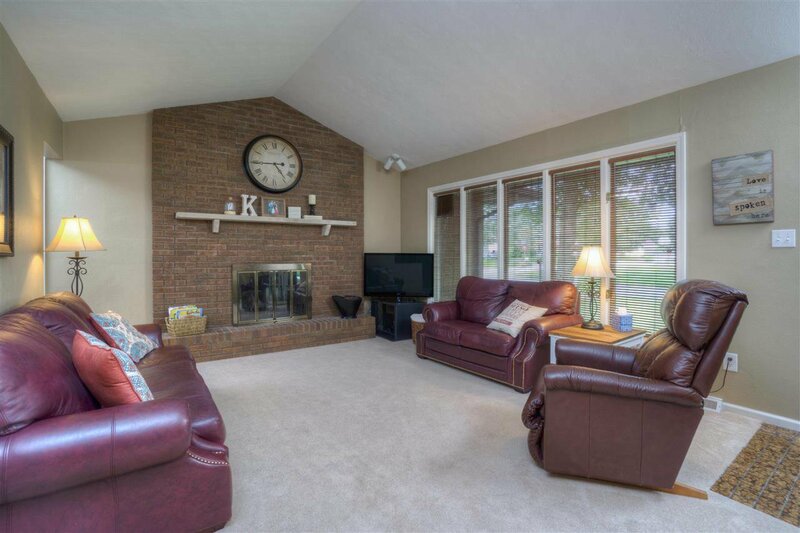 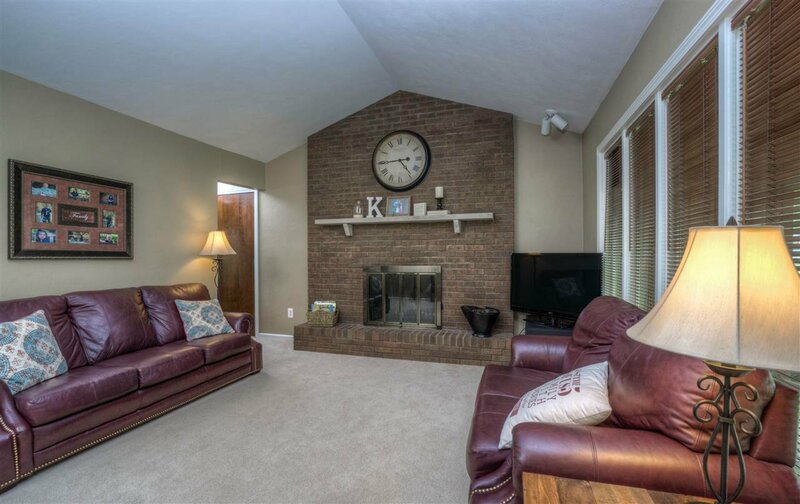 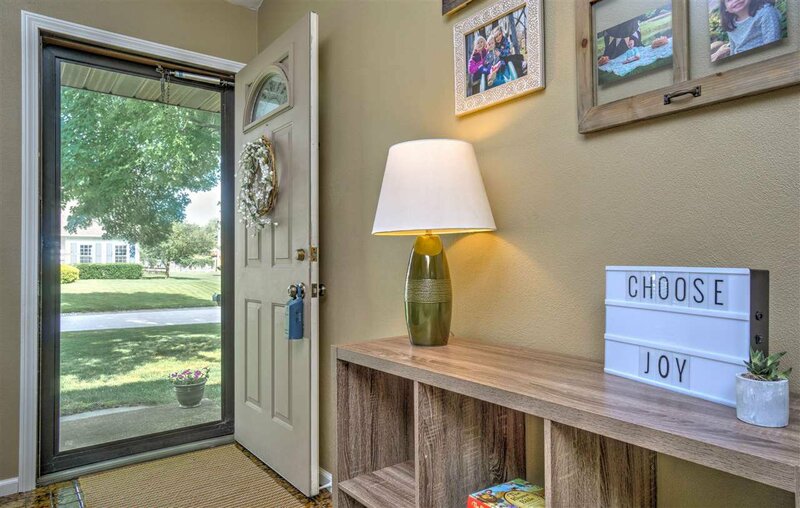 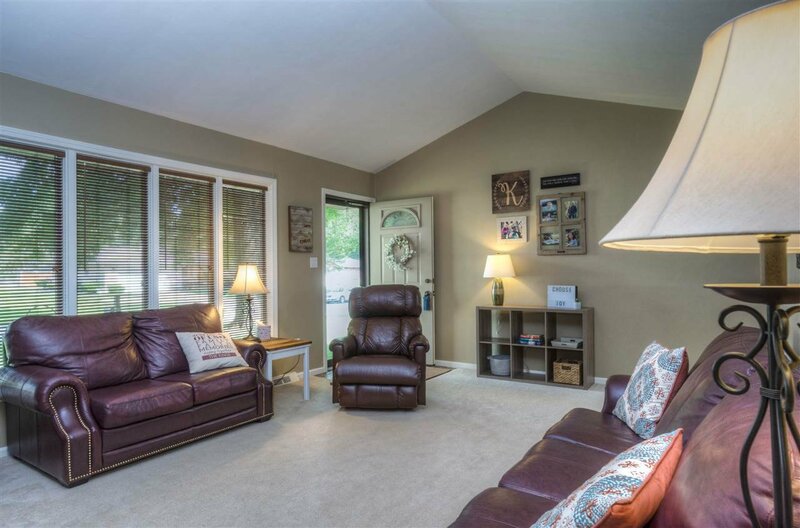 Walk right into a spacious family room with fireplace! 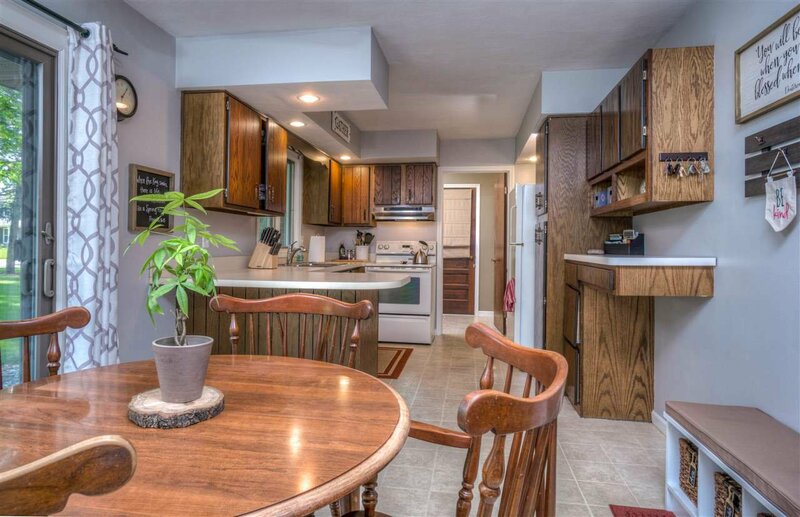 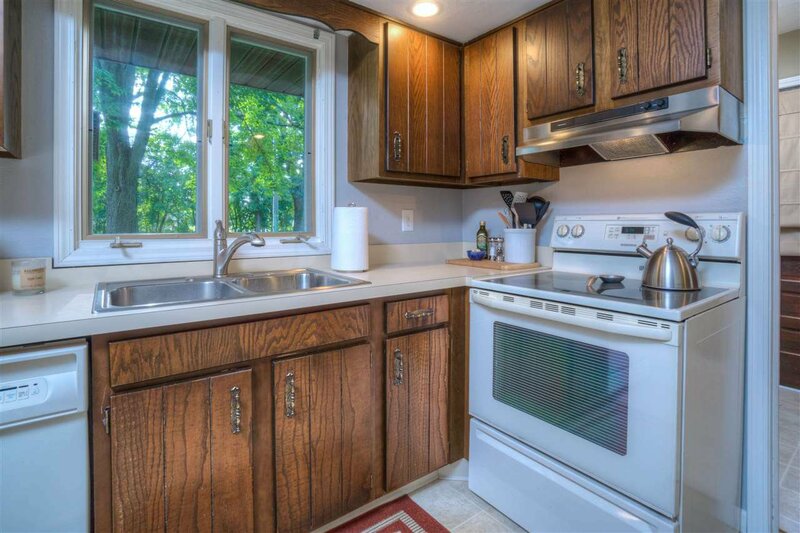 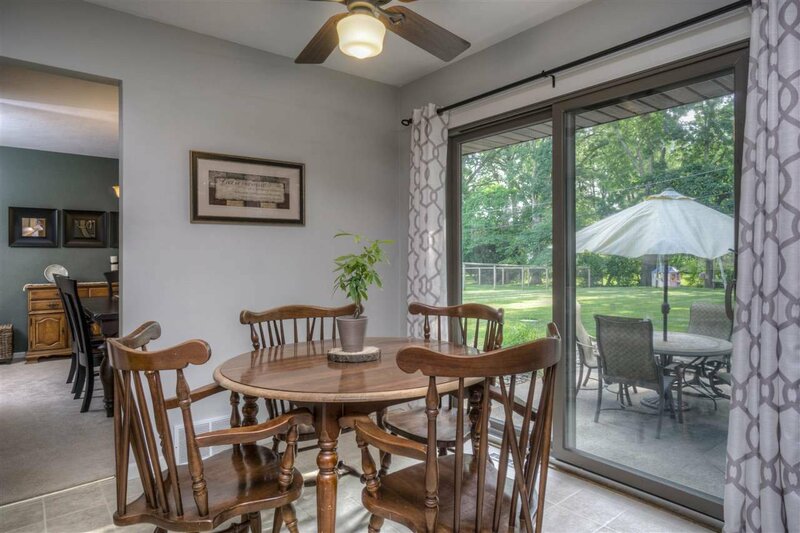 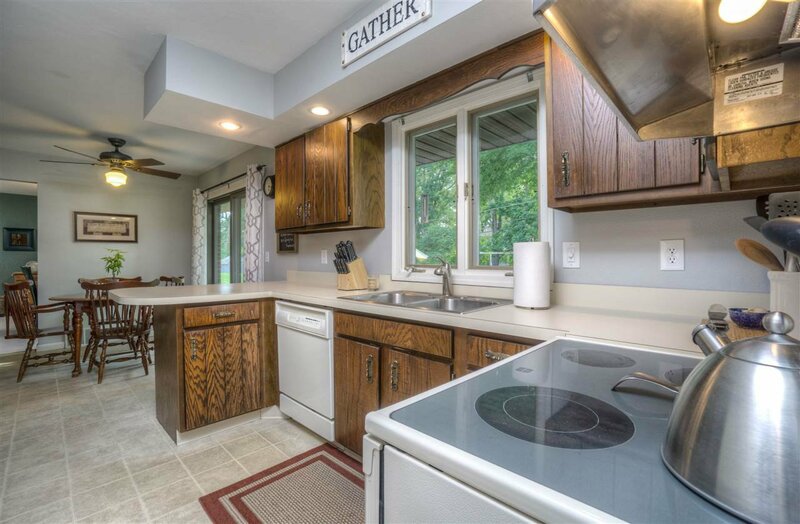 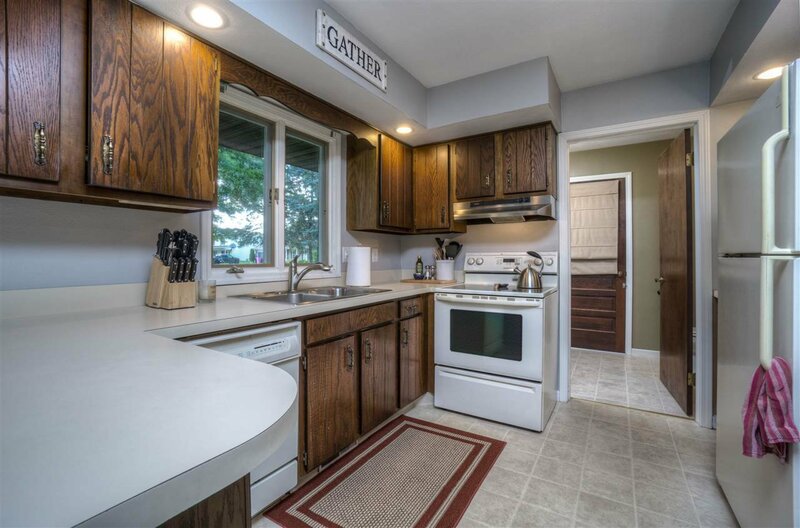 Eat-In Kitchen with great counter space and window view to the large back yard! 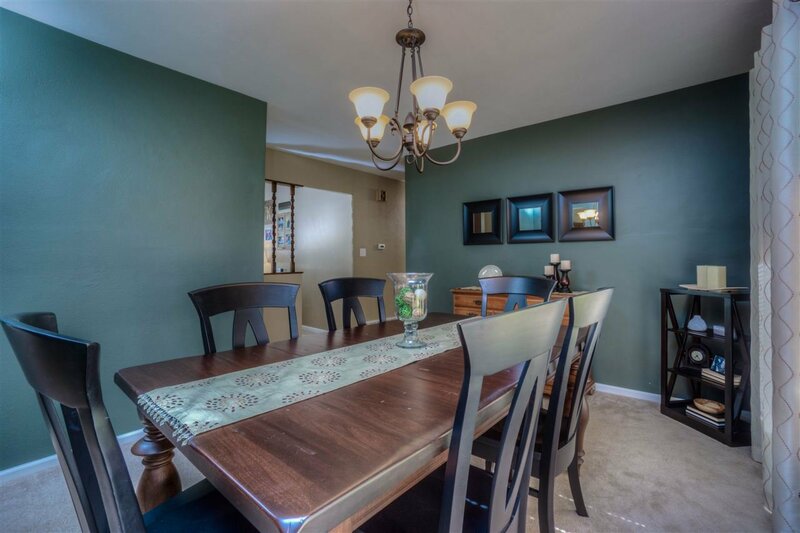 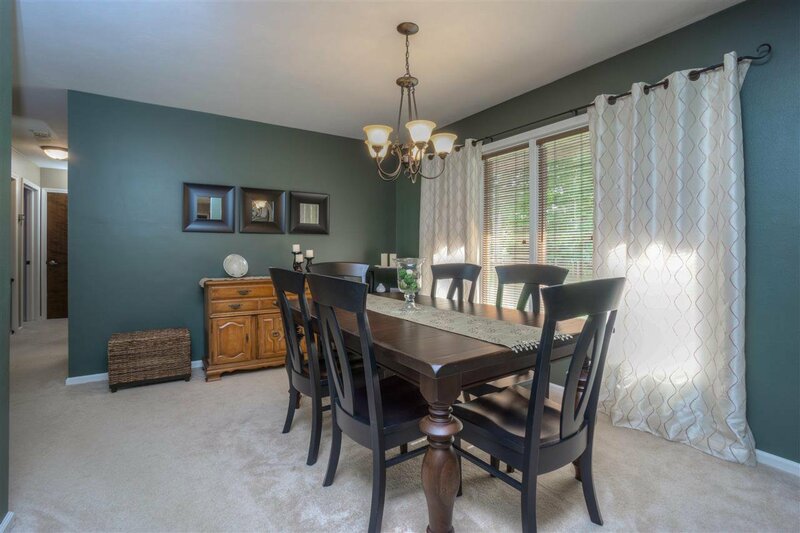 Formal Dining Room! 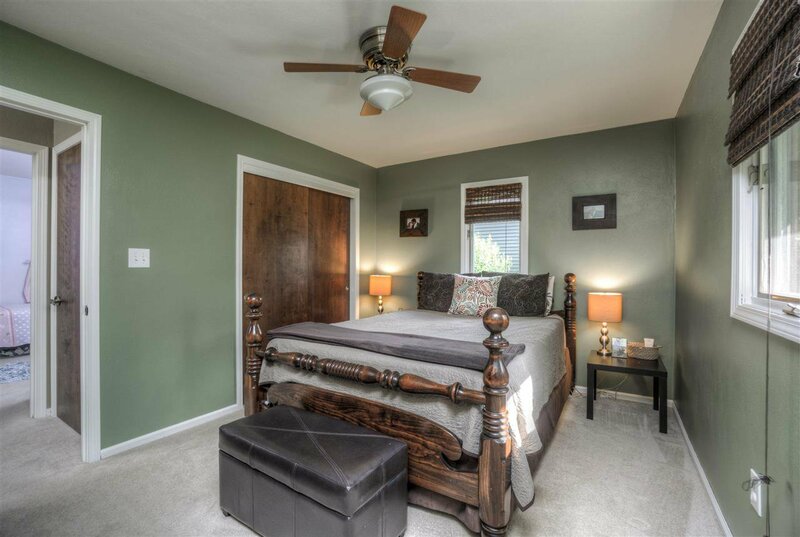 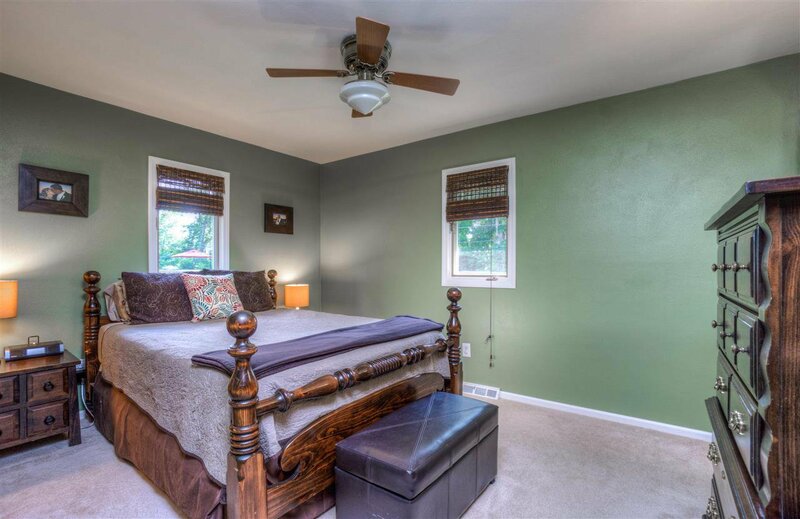 Master bedroom with good closet space and access to over-sized full bathroom. 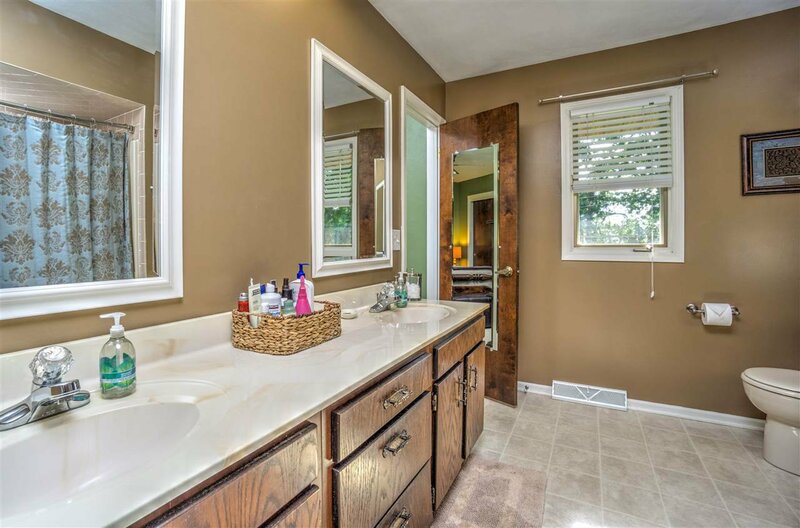 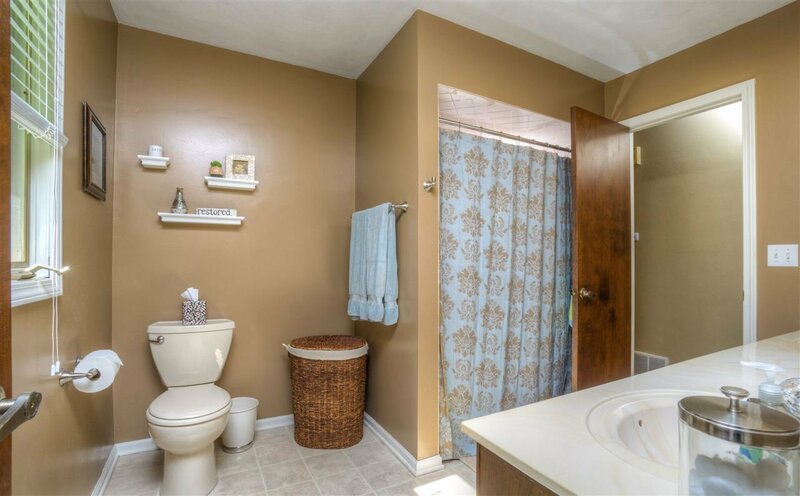 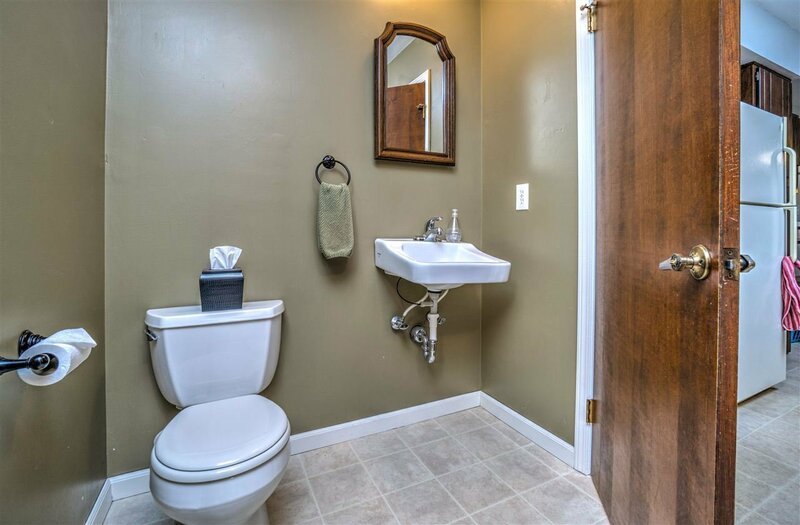 The main bathroom is very large and has double sinks! 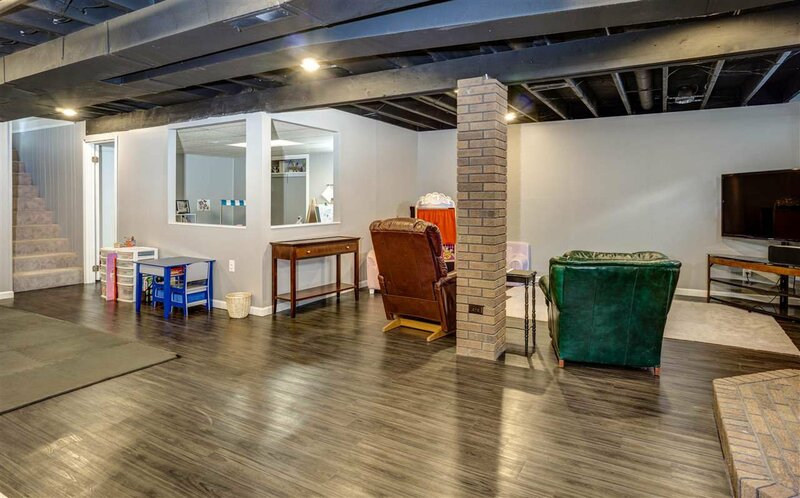 Don't forget to check out the basement!! 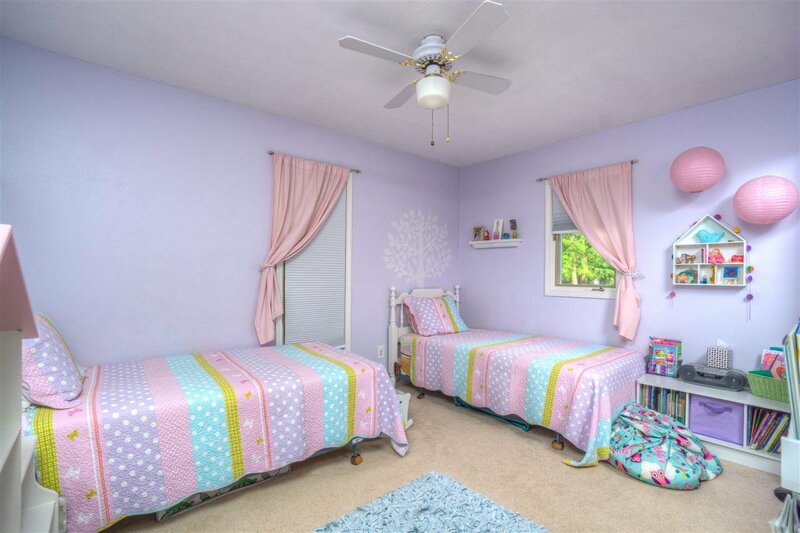 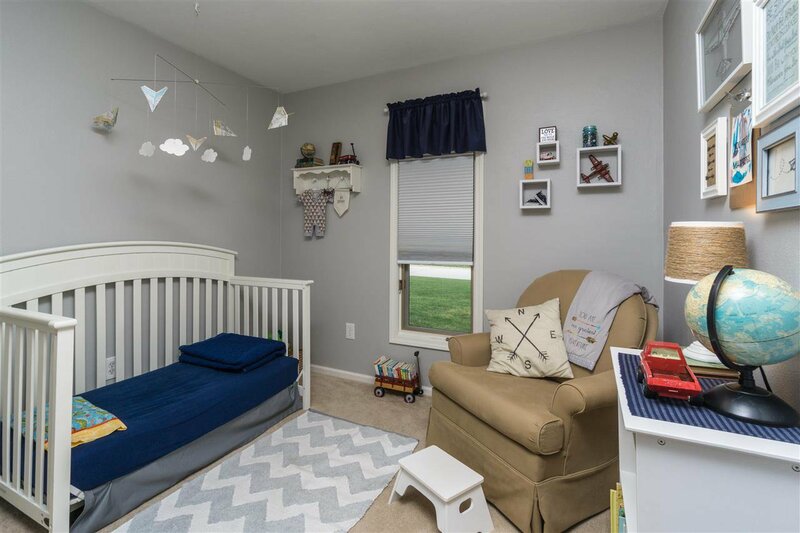 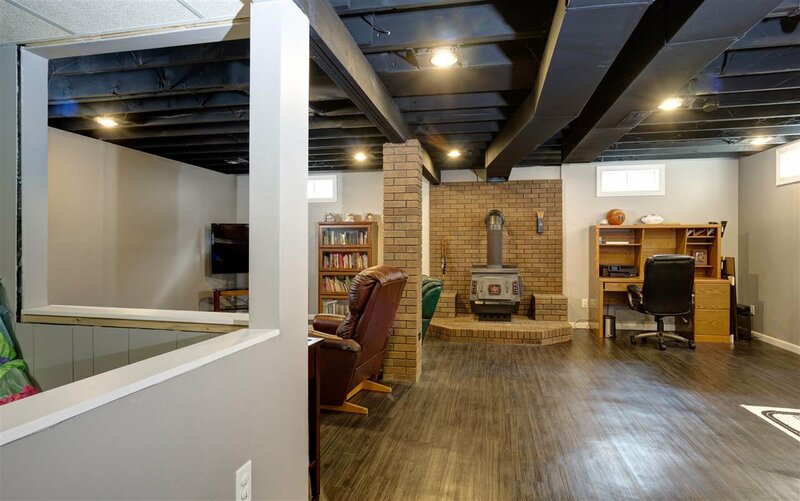 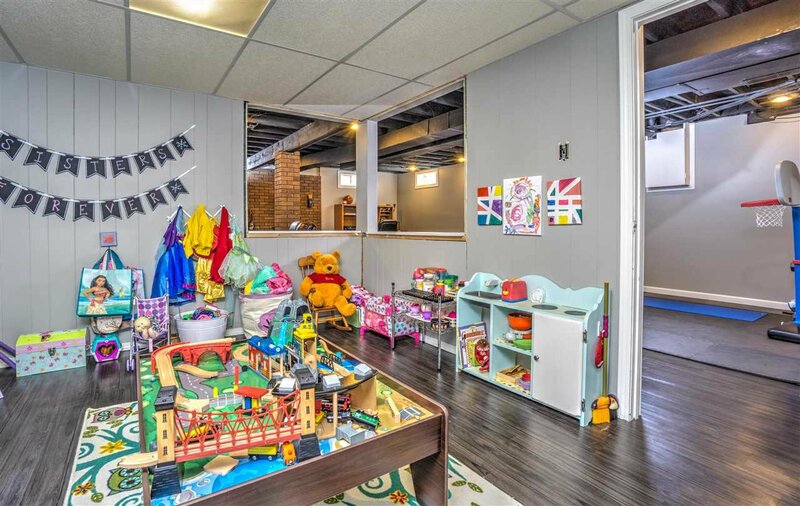 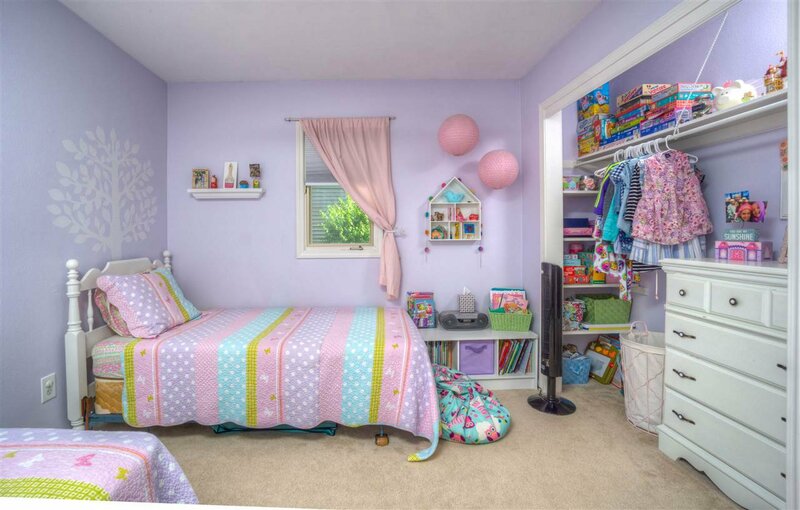 Large finished family room, game room and play area in the basement! 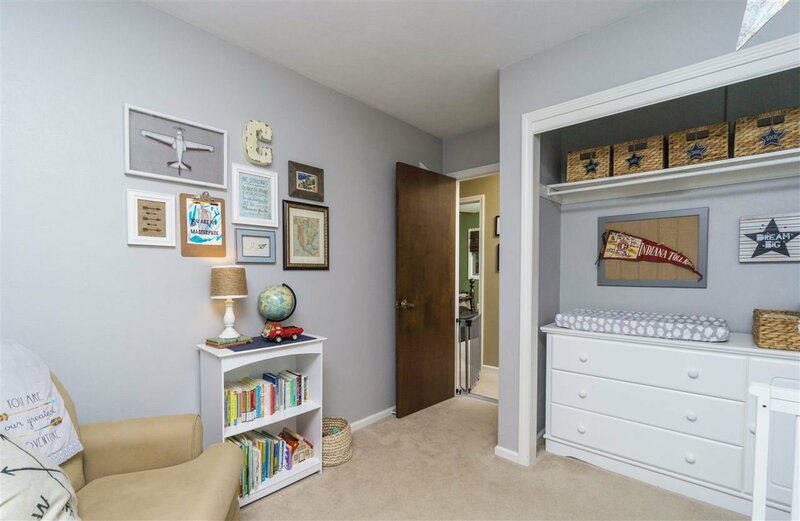 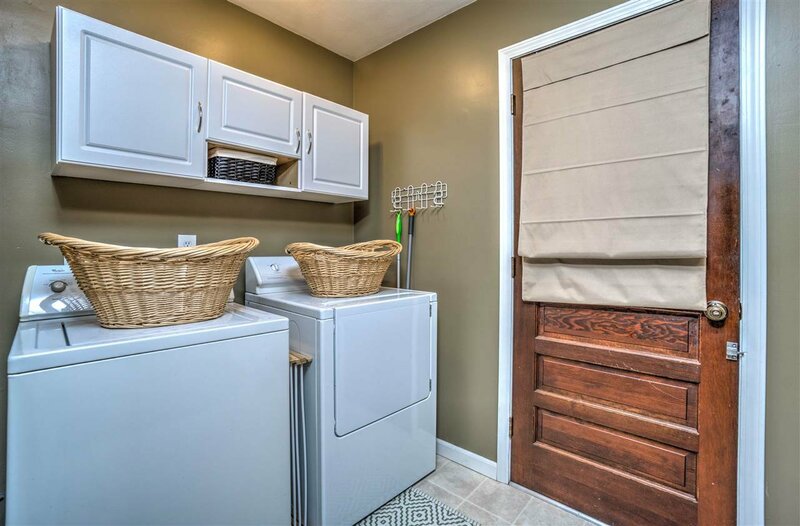 The unfinished area in the basement provides great storage space! 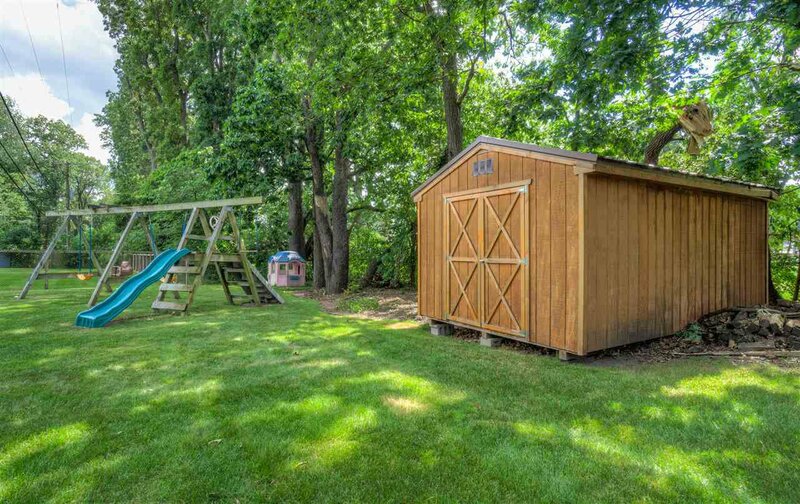 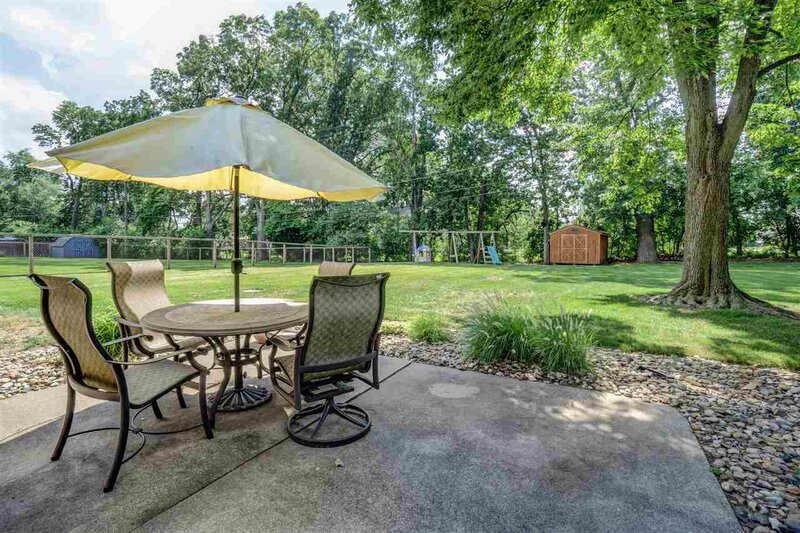 Huge yard with irrigation system is perfect for yard games, cookouts and entertaining! 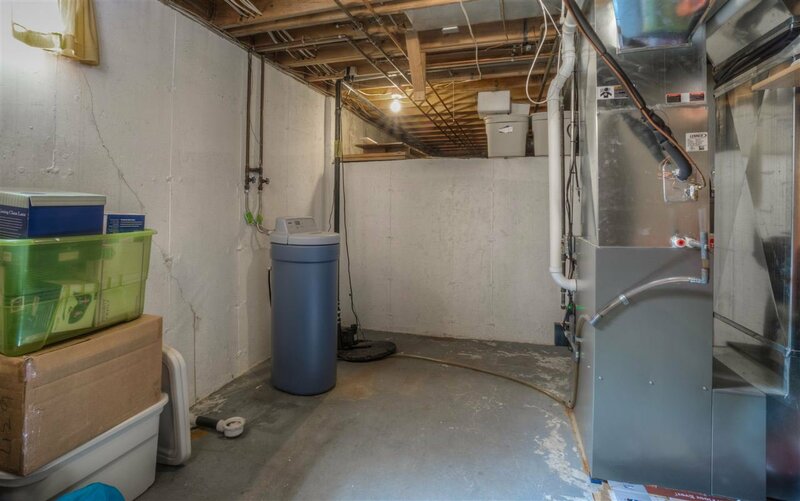 Furnace and Central A/C are 8 yrs old, Water Heater is 1 year old, Roof is only 3 years old, Some electrical is 3 years old and septic is less than 10 years old! 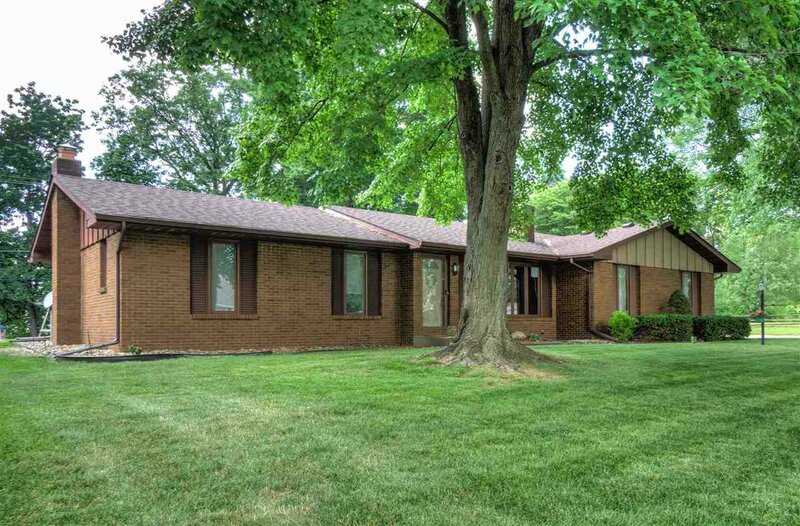 Such a great home in an excellent neighborhood!